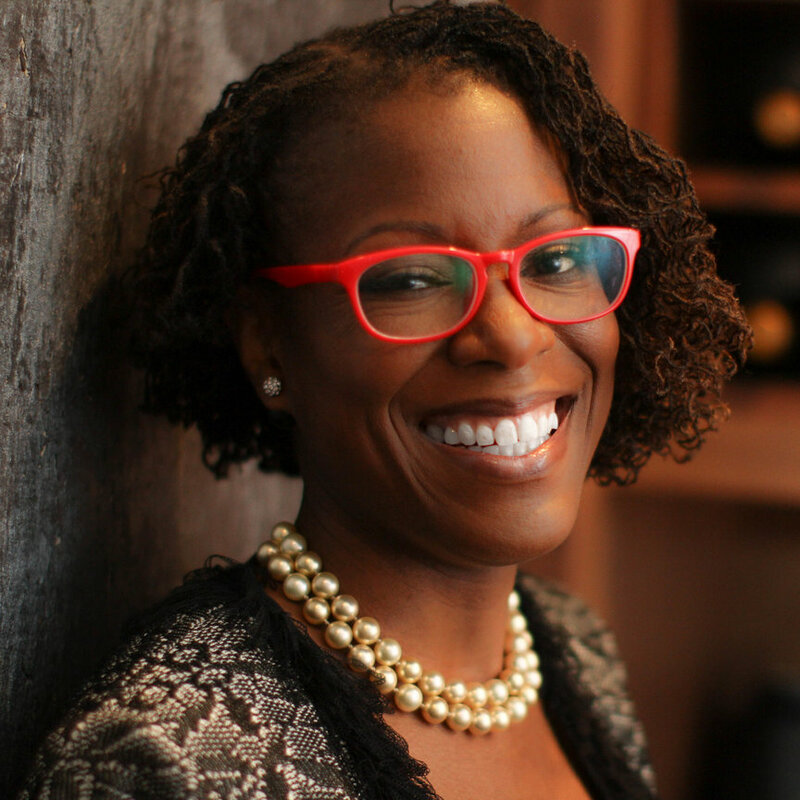 The sougth-after speaker Dethra U. Giles focuses mainly on consultations in leadership and personal development. She is the founder of ExecuPrep – a global brand that provides coaching, leadership development and performance improvement in the workplace. Dethra has helped such large clients as the Centers for Disease Control (CDC), the Army Corp of Engineers or The Salvation Army where she has reached impeccable results. As an author, she´s worked on many specialized articles and also released a book titled Unstuck: Discovering Career Limiting Actions. A new title of her´s is coming up soon – Breaking Good Habits. Employeepreneurs are taking over industry: they are proving to be more innovative, more effective and more results focused. These are the employees that every employer wants, so how do you beat the competition and create a culture where employeepreneurs want to be and where they can thrive. The Summit is not the only way to EVOLVE. Check out our other events.